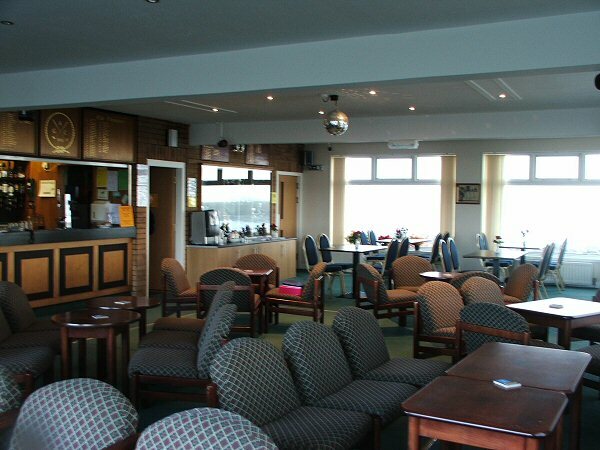 Anstruther Golf Club has a licensed bar within the Lounge, Dining Room and Locker Rooms for men and ladies. The men's locker-room has ample room for changing and a shower to freshen up, and the ladies locker-room upstairs also has lockers and a washroom. 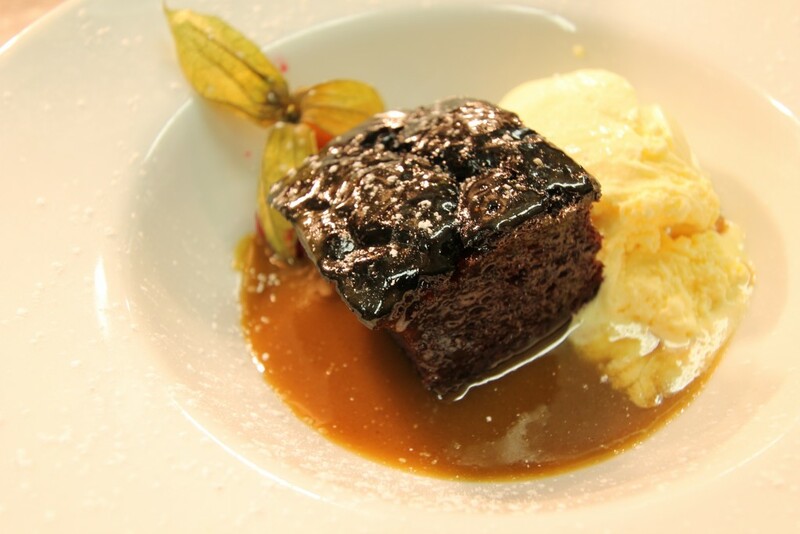 The Lounge offers spectacular views of Anstruther Harbour and the Isle of May. Relax in the comfortable surrounding with a drink and enjoy the scenery. We will be screening all major sporting events live in the lounge. 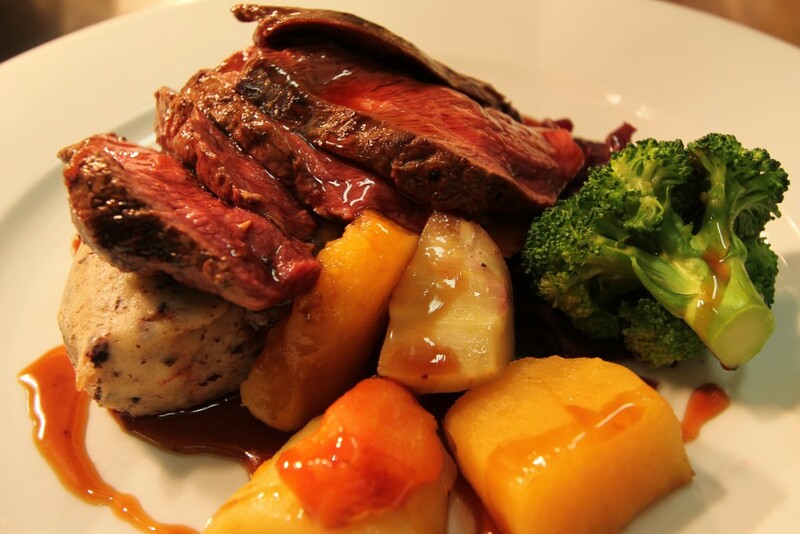 The Rockies Restaurant are open for meals throughout the day, call 01333 313314 for bookings or visit www.therockiesrestaurant.co.uk for menu information. Families are made very welcome. Anstruther Golf Club offers a unique and memorable setting for both golfing and non-golfing events. The Lounge is available to members for special occasion functions like birthdays and anniversaries. Please contact the Clubhouse Manager for availability of dates. Entertainment is not supplied, but there are several local bands and discos available. Catering is supplied by The Rockies Restaurant. A warm welcome awaits you after a round of golf.